Turn Your Website Visitors Into Leads and Convert Them! Invest in the ultimate extension of your brand: its website. A modern, responsive website will ensure that your on-site SEO consistently maximizes market outreach and engagement. Perfect your title and meta tags, while ensuring your website’s back-end is viewed favorably by Google’s search engine algorithm. A fast, well-designed website is not only an invaluable investment for brand- it’s a necessity in today’s competitive, business environment. Leverage content to woo your target market. Our team uses videos, sliders, and images as parallax backgrounds on any tab. We utilize the most aesthetically persuasive fonts, colors, images, and video content to ensure your website serves as a lucrative conversion funnel. Extend the lifetime value of your consumer base. We will optimize your sales funnel, via split testing, to determine which scripted language will bring the most value to your brand’s online presence… and implement it. how expensive are your responsive websites? We offer a Bootstrap, Notable Brand, and Unicorn website packages for the prices above. 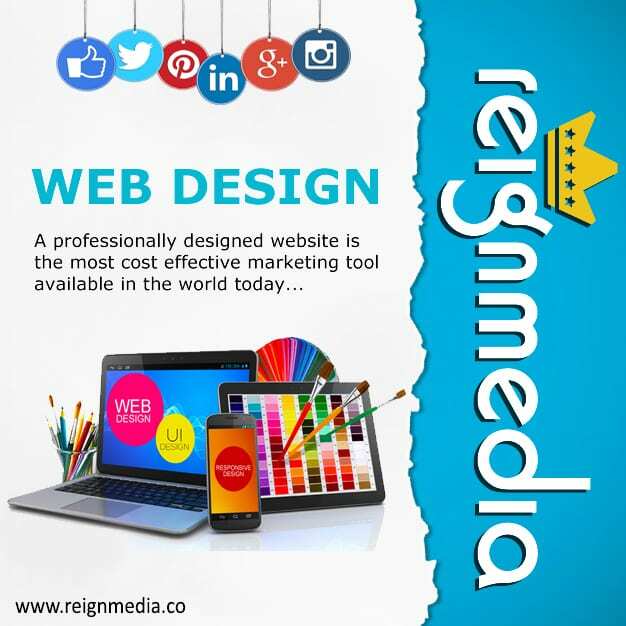 For websites with more pages than 15 please email reignmediaofficial@gmail.com to get a quote. what will your design do for my brand? We design our websites to captivate two audiences: you and your customer base. 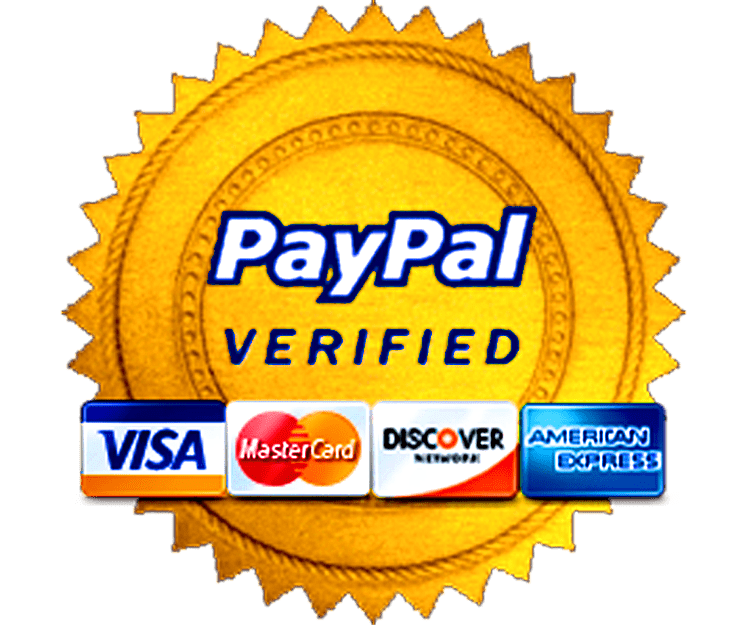 Our goal is to create a site that subtly encourages and the facilitates purchase behavior in the latter, while creating a satisfying back-end for the former. If you choose to purchase any other service package from us, we will design AND deploy your website for a discount. will i be able to edit the website once you're done?